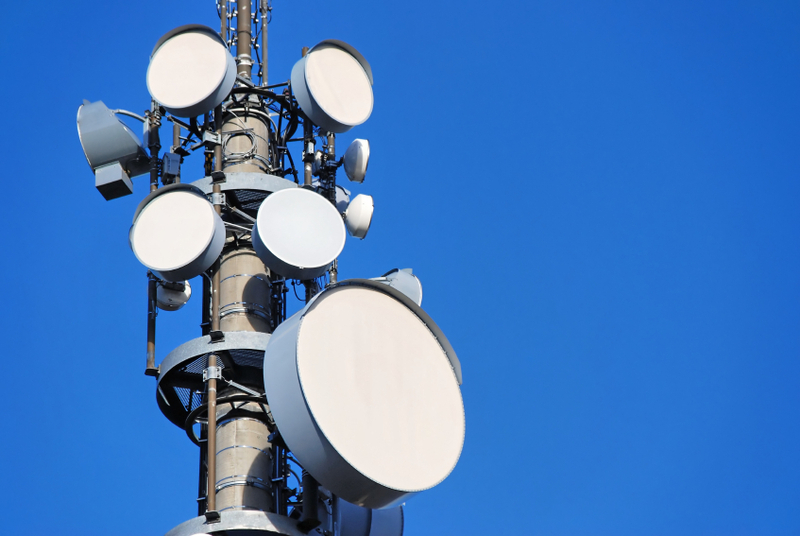 Clients are increasingly demanding wireless microwave connectivity as it’s suitable for any network scenario. Microwave spans all transport technologies (IP, MPLS, Ethernet and TDM), all frequency bands (from 1.4 – 80 GHz), all deployment types, and applications, all under a common management system. Microwave also supports all migration scenarios from TDM via Ethernet to IP and MPLS. It also supports both Line-of-Sight (LOS) and Non-Line-of-Sight (NLOS) configurations for efficient outdoor small cell deployments. EMR’s fully trained and certified engineers can design, build, commission and maintain microwave networks throughout Europe and beyond. Thanks to our experience and expertise, we’ve delivered major microwave networks for applications including national TV broadcasters, telecoms operators and state and semi-state organisations, providing essential broadband connectivity throughout their operations network. High bandwidth, high availability microwave links that deliver fast and effective information flow and bandwidth. Cost-effective solution for IT managers, whose budgets are already under pressure. Wide-area point-to-point and/or point-to-multipoint public broadband access. Many clients choose to work with us directly. Similarly, we also partner with telecoms service providers, ISPs and other systems integrators to provide discreet elements of an overall integrated communications solution for the client. 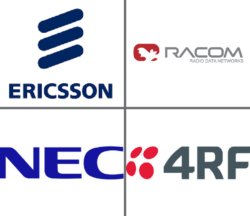 Ericsson is one of the leading providers of Information and Communication Technology (ICT) to service providers, with about 40% of the world’s mobile traffic carried through our networks. RACOM is one of the leading global players in SCADA & Telemetry data transfer, they are a significant development trend-setter in this field. NEC’s wealth of experience in large-scale network implementation and strong technical capabilities enables the provision of safe, reliable, and efficient high-value-added networks for the age of IoT.